Survival is in your hands as The Generation of Z: Apocalypse brings its spine tingling, adrenaline pumping show to East London and we’re giving you the chance to win tickets to see this unique experience. 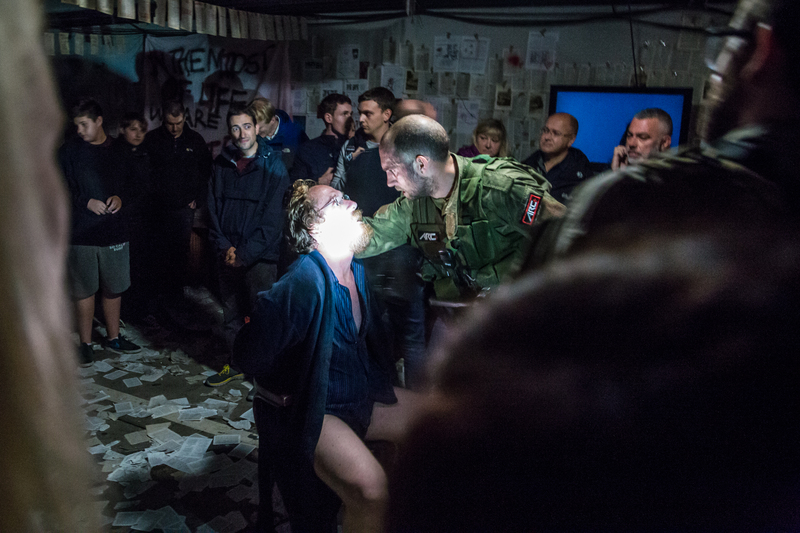 This is immersive theatre like you have never experienced before. With chaos unfolding around you, prepare to be thrust into your very own action movie, where your choices directly influence the show’s narrative and outcome, all from within a purpose built bunker in Whitechapel. Forget sitting down; this is multimedia storytelling on steroids, with no fourth wall and no interval. Every choice is life or death and survival is in your hands. To celebrate this unmissable event we’ve got 3 pairs of tickets to giveaway! To be in with a chance of winning all you have to do is watch the trailer above and answer a simple question via our competition app below. 1. The competition ends at 23:59 on 21 April 2015. 3. Tickets to the show must be taken by Friday 1st May. 4. Dates are subject to availability. 5. Travel is not included. 6. Winners must be 16 and over.